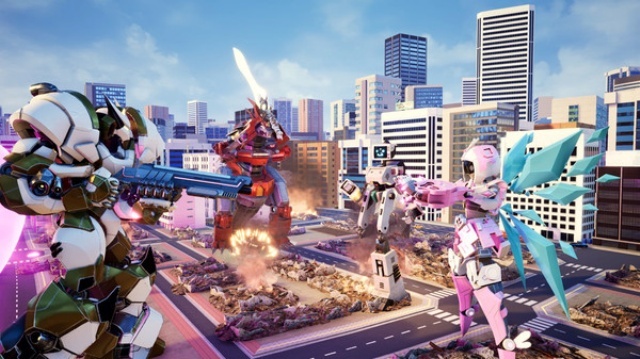 Take control of a gigantic mech and lay waste to entire cities as you fight other massive opponents. 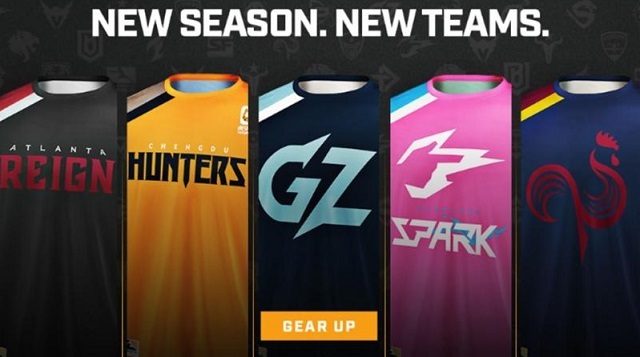 1/31/2019: The Overwatch League Shop went live today and is offering free shipping through February 1st. 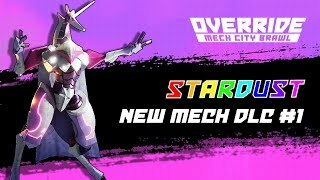 12/14/2018: Stardust has joined the roster in Override: Mech City Brawl. 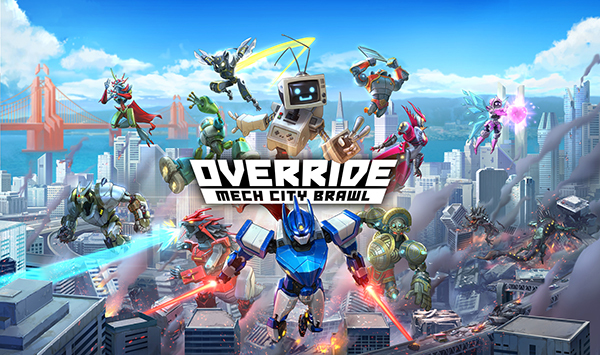 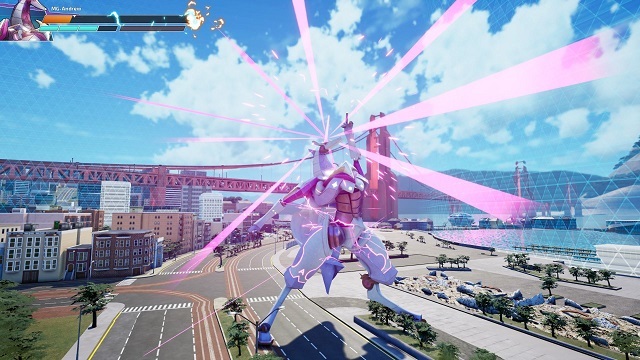 12/4/2018: Override: Mech City Brawl is now available on PC, PS4, and Xbox One.